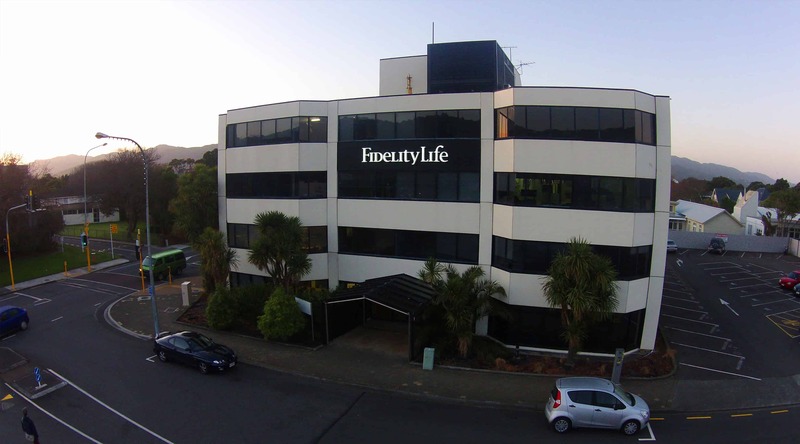 Fidelity Life has been in the insurance game for over 42 years and pride themselves on partnerships with great people and businesses. 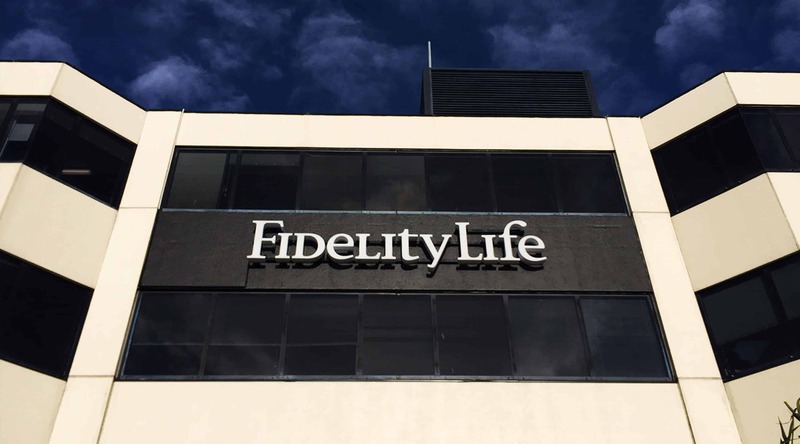 Fidelity Life approached Sign Foundry to provide the full signage package. 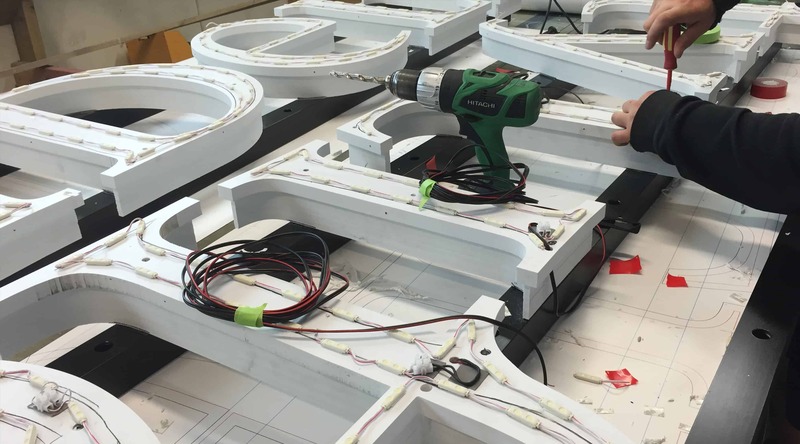 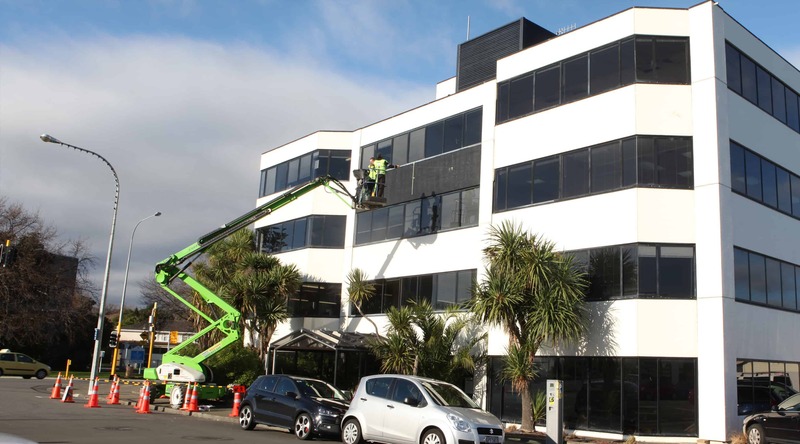 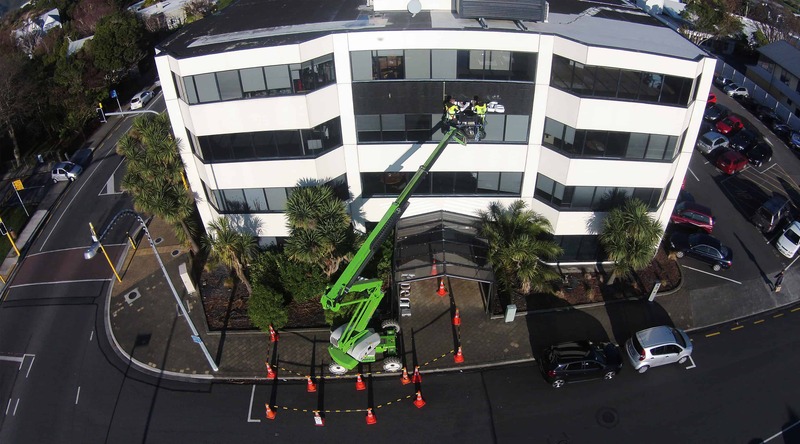 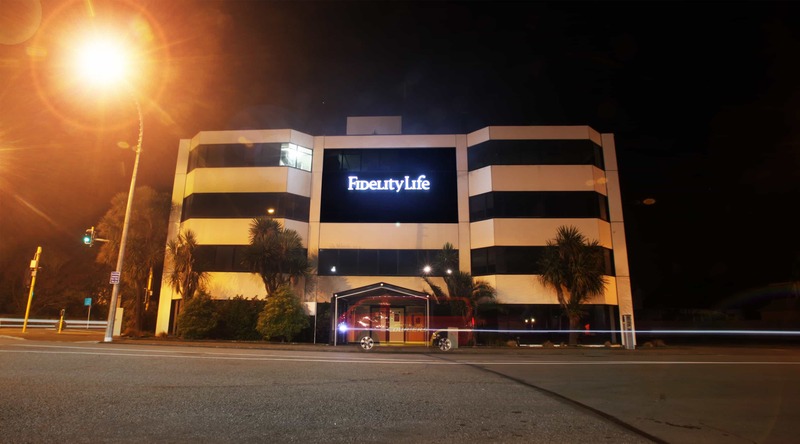 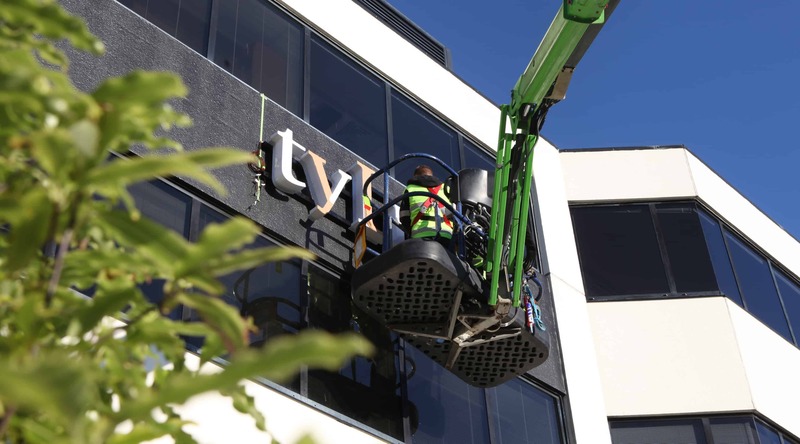 Fidelity Life’s vision was for a sign that would light up the valley of dreams (Lower Hutt). 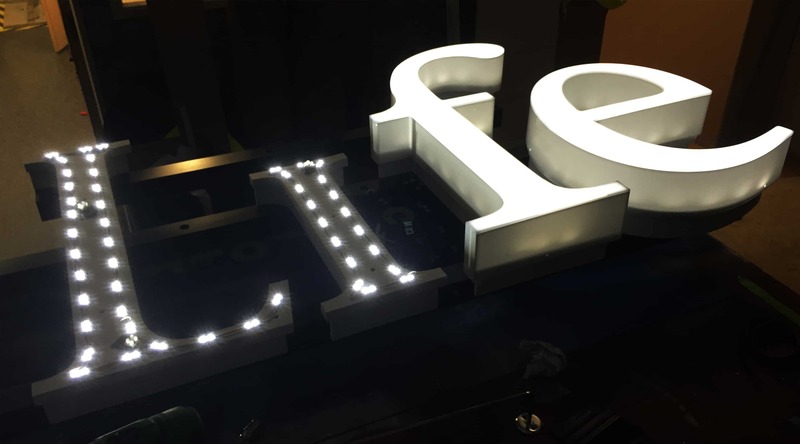 Sign Foundry designed, fabricated and installed the 100mm deep lettering using a ladder frame system, with removal face for servicing the LED’s down the track.